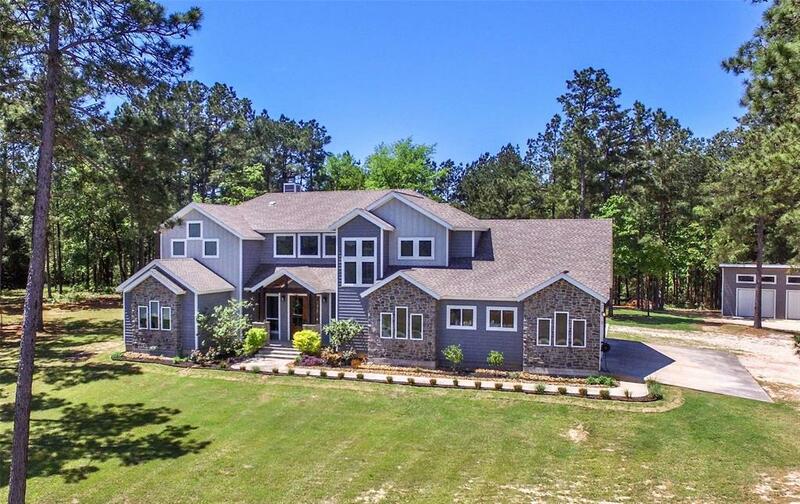 Beautiful design/decorated home with the wow factor sitting on top of a hill in the middle of 31 acres overlooking private pond with guest house. This amazing home has it all... master bedroom with gorgeous master bath, 2nd bedroom also downstairs with its own bath. 3 large guest bedrooms up stairs with media/sitting area. Chefs kitchen with prep island and separate breakfast bar with adjoining dining room. Open concept home with large living room with fireplace, plenty of storage space. 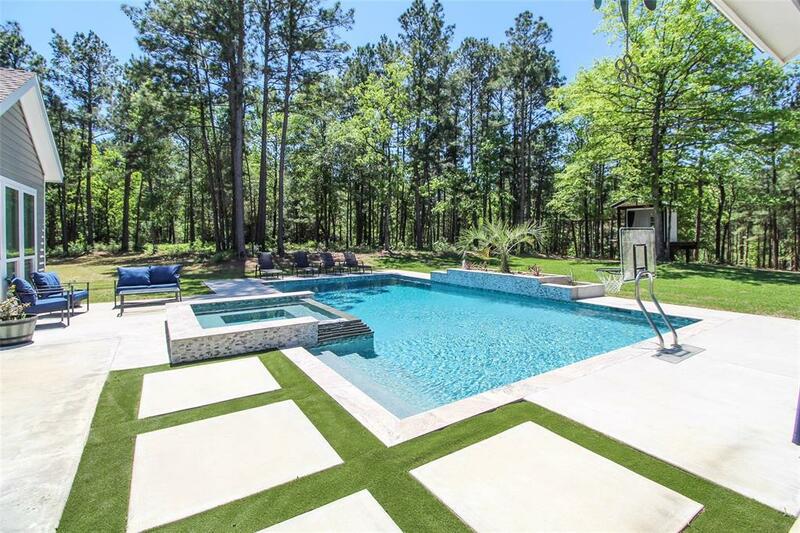 Outside amenities include swimming pool w/hot tub, covered entertaining area, garage/man cave, she shed work shop and pond for fishing with a 1200 sq ft guest house over looking the pond. 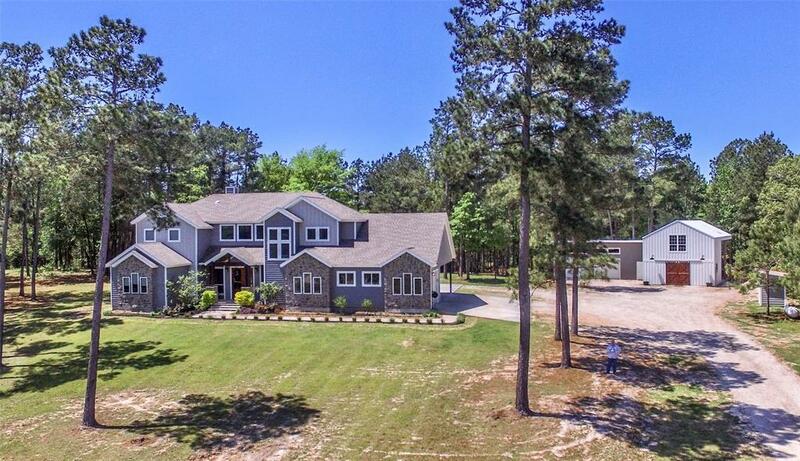 Property has so much to offer, hiking, hunting, fishing, swimming and so much more. Perfect place for permanent living or weekend retreat. Property in sought after area, call agent for more info. too much to list!